Over the next couple months, we’ll be sharing more of our Chalkboard Video Series. We’ll give you examples of some of the tools that we use. We’re excited to enable you go after ALL of your potential. We want to help you and your team personally and your company professionally. 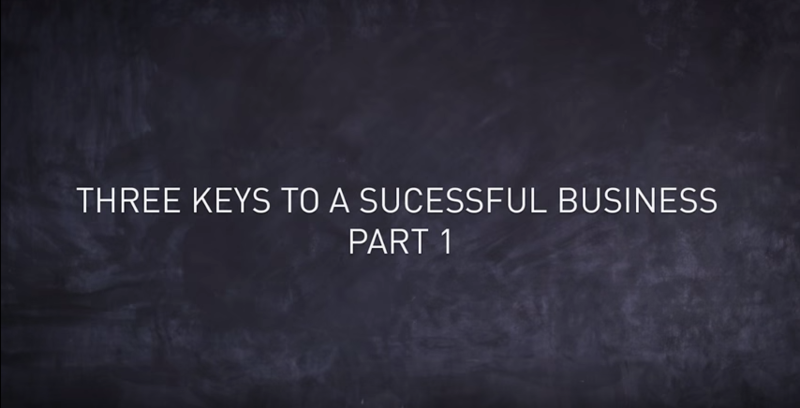 In this next short video, Brandon explains three keys to a successful businesses. These are things that we need to to not only think through, but also communicate and execute for greater levels of profitability and success. While most CEOs understand these keys, they are typically only good at two out of three. What are these key components that bring a successful business greater levels of success? What are the essentials of an effective company? Check out the video to hear more…. Contact us to hear more about how we help companies think through these key components! Also, are you signed up for the Five Capitals newsletter? You also get a FREE chapter download of our new book when you sign up! I certainly want to follow this through with you and link a few other guys in as well. I am enjoying reading your book too. I’ll let you know how our first Life Planning workshop goes with its structure around the 5 Capitals. I really love what you are doing. It was so great to see you in Melbourne! We’ll sign you up for the newsletter. I’m praying for your Life Planning Workshop as well – go get em!